Tooth form optimized for the longest life and maximum durability. Grid Iron stamped honeycomb pattern throughout the body of the blade that greatly increases the rigidity of the blade, making it the stiffest metal cutting SAWZALL blade on the market. 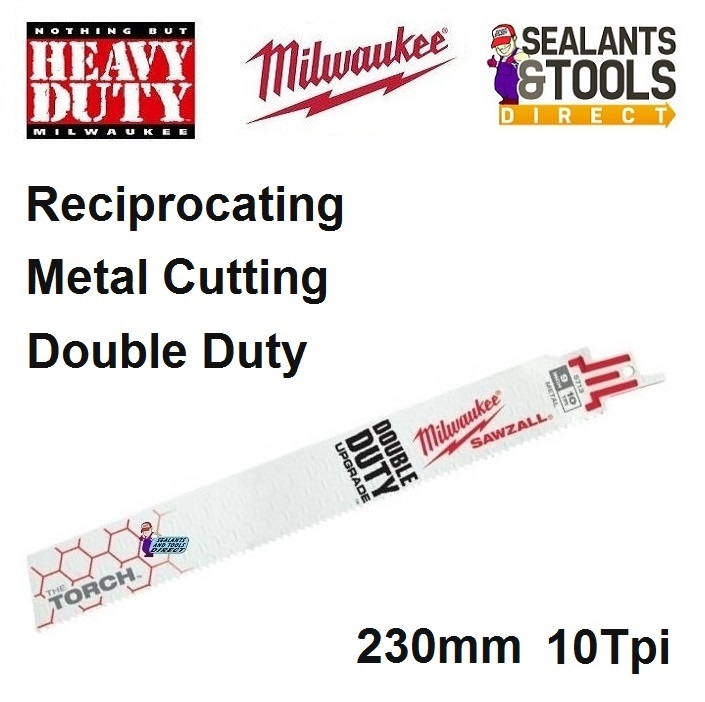 These blades are ideal for making tough, straight cuts. Alternative Teeth Per Inch Tpi Options.